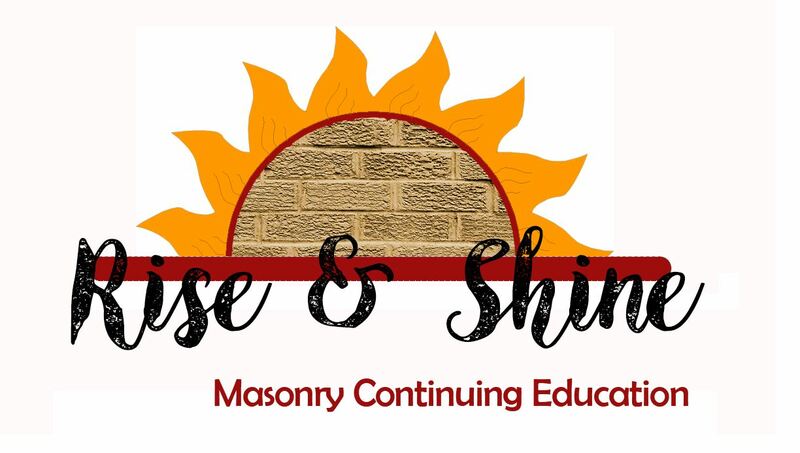 MII Director, Jenny Stephenson will arrive at your office with breakfast (choice of donuts, bagels or breakfast pizza) and a one-hour presentation - Initial Cost of Construction in Iowa - to start off your day with a great learning opportunity. In 2016 a national study was done on the initial cost of construction of a 4-story, 25,000 square feet multi-family structure evaluating six different building materials. The masonry industry in Iowa then had the opportunity to participate in the study locally with costs associated in Des Moines. Learn about the results of the study and the initial cost to build with masonry. The program then examines the life cycle of a masonry structure including fire rating testing, wind testing and thermal mass. The Masonry Institute of Iowa is a AIA credited provide. Attendance at this program qualifies for one-hour of HSW learning units. Credit will be submitted to AIA within two weeks of the program. Please contact Jenny at jstephenson@masonryinstituteofiowa.org or 515-979-8235. A conference room with speakers and projector. MII provides the rest. Do you require a minimum in attendance? We ask for at least three architects, and we can always work with another nearby firm to jointly present. Mornings don’t work for us. Can you present another time? YES! We can provide lunch or happy hour (drinks/snacks) if another time works better.